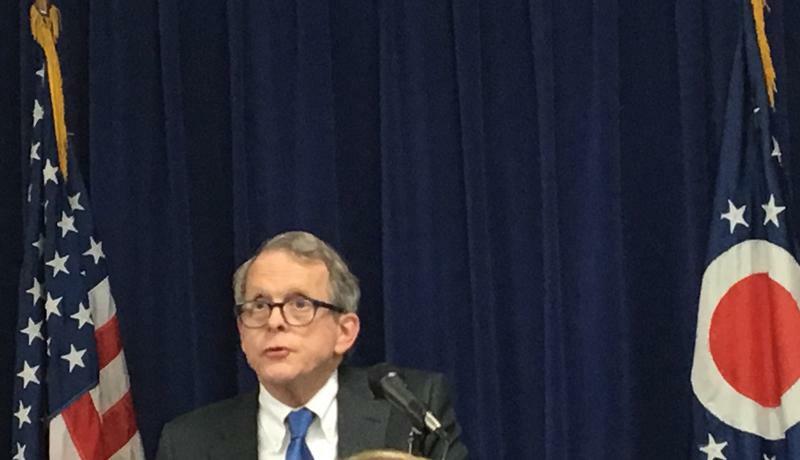 Health officials say nearly two residents per day die from opiate-related overdoses in Franklin County. Columbus emergency departments have seen a doubling of overdose cases. Columbus Health Commissioner Doctor Teresa Long says the epidemic requires multiple approaches. Long says it’s also important to understand that addiction is a chronic, relapsing brain disease that can strike anyone. She says there’s an effort to make it as easy as possible to get treatment. And while Columbus police, fire and EMS crews are equipped with naloxone, Long says the city will consider Baltimore’s approach. Law enforcement officials are working on some new action plans too. 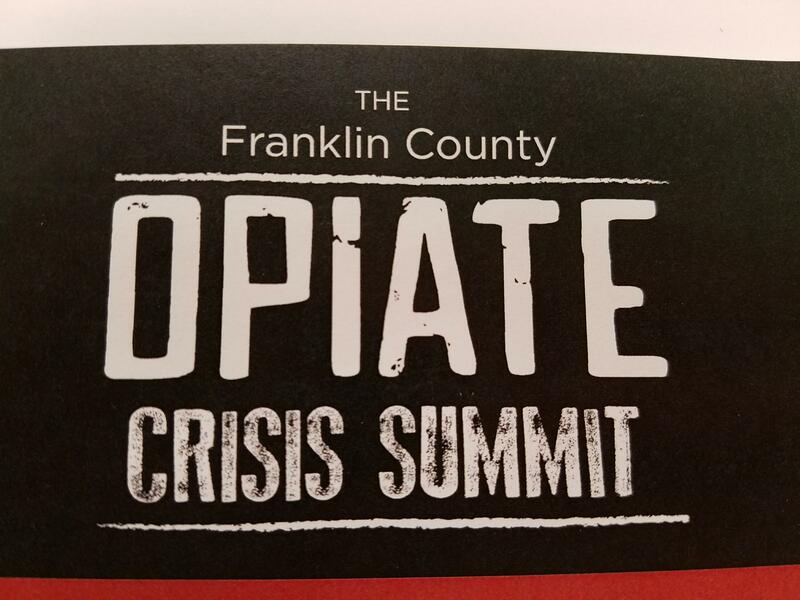 Franklin County Chief Deputy Sheriff Rick Minerd chairs the legislative and law enforcement committee for the county’s Opiate Crisis Task Force. King Stumpp serves as president and CEO of Netcare Access, a 24-hour crisis center for mental health and addiction services. Stumpp says a new online chat version of the hotline has been successful so far. The Franklin County Coroner's office blames nearly four-dozen deaths over the past month on fentanyl overdoses. The Franklin County coroner's office reports 244 people died of drug overdoses during the first nine months of 2016. 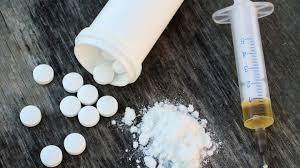 Multiple overdose deaths in one day last month in Columbus were caused by a mixture of heroin and Carfentanyl, a powerful large animal tranquilizer. 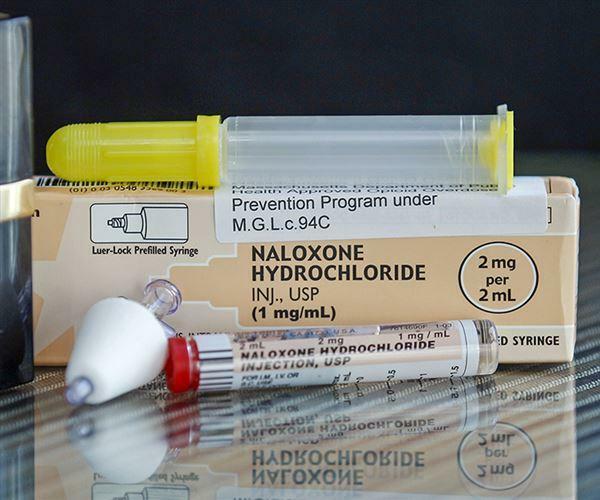 After a weekend full of opiate overdoses in Columbus, city officials encouraged drug addicts to obtain the widely-available antidote and seek treatment.